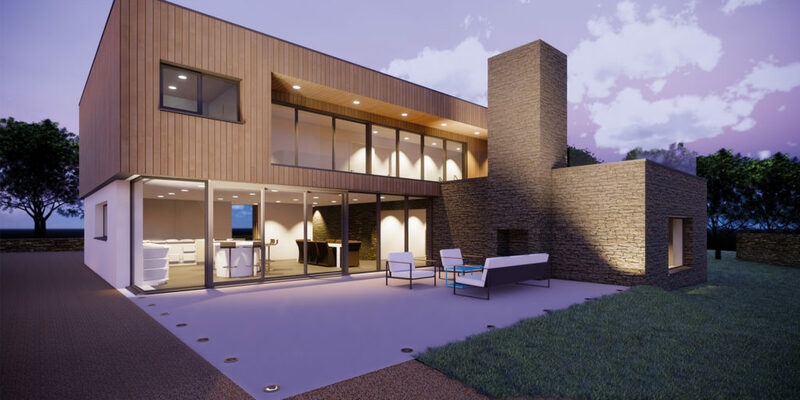 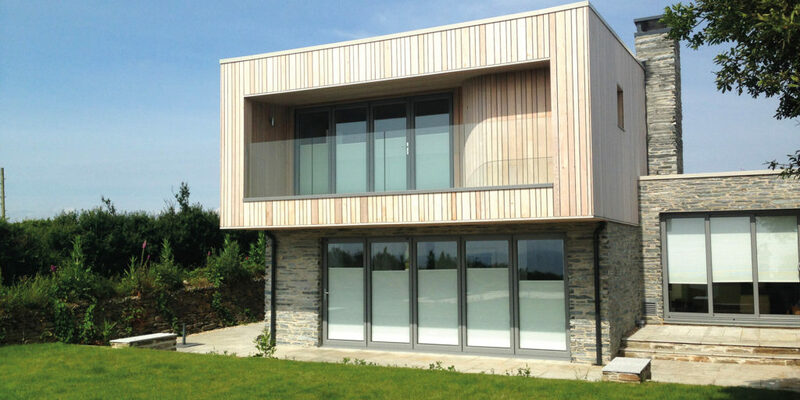 Therefore, anyone considering a new build or an extension where there is an NDP in place needs to be aware that these have significant weight in the planning process at a local level, as such, it’s important to engage an architect with a good local knowledge, which Lilly Lewarne have in abundance. 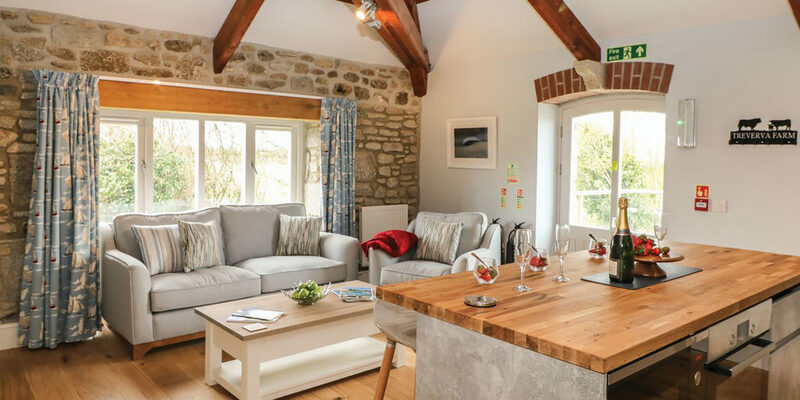 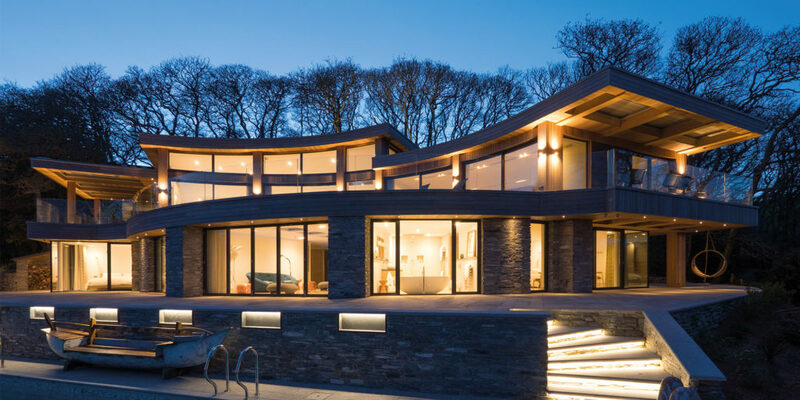 Working on projects around Cornwall, we’ve done a bit of research and have discovered some of the stunning projects that this innovative company have worked on. 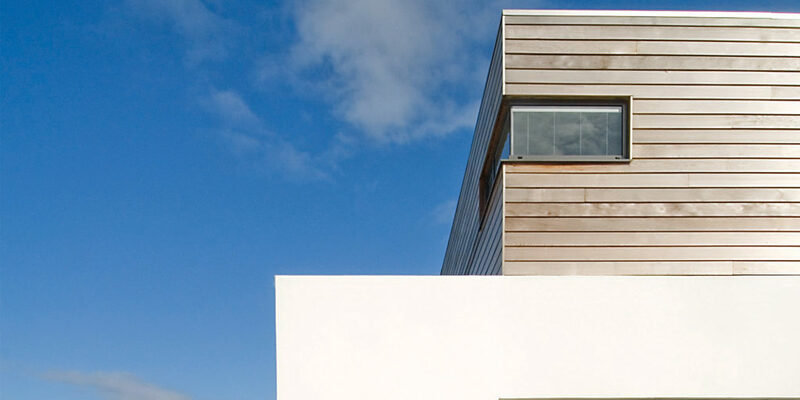 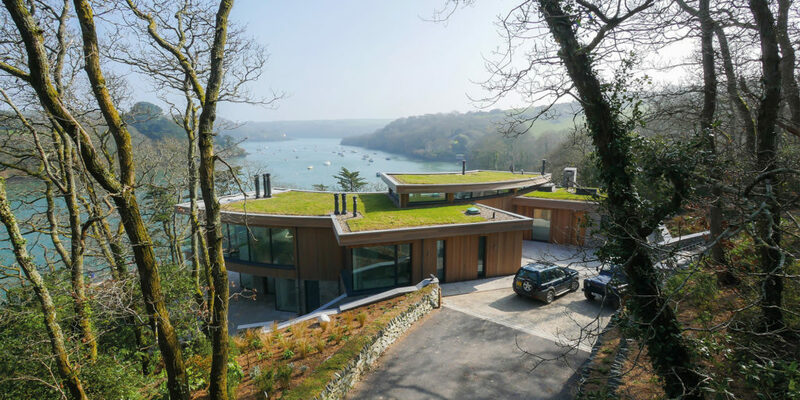 Whether it’s a matter of completely rebuilding a home, such as Quay House in St Mawes which involved demolishing and rebuilding into something spectacular, they are experts at transforming spaces, always keeping in mind your particular requirements, and how to build with the utmost consideration to the environment.